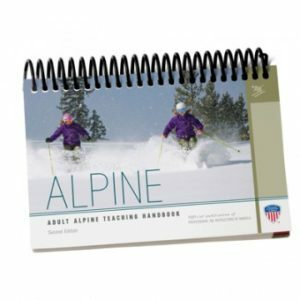 Traditionally, ski instruction has been organized along progressions and levels of skiing, replaced in the American Teaching System by the concepts of stepping stones with the overarching umbrella of the skills concept (see PSIA Technical Manual). In this manuscript I wish to explore some alternative ways to think about the teaching process. 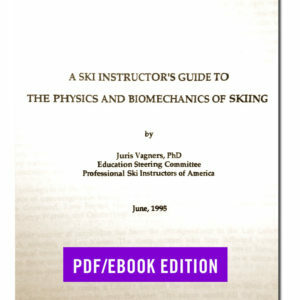 Along the way, I will share some thoughts on technique and mechanics. 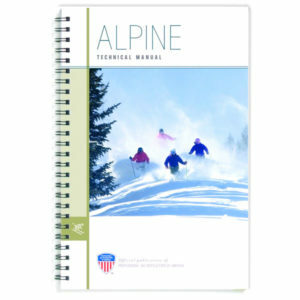 The premise is the following – all skiers, no matter what their level, seek to find effective and efficient ways to move on the mountain to achieve their personal objectives, as this will lead to the most enjoyment. We need to define what we mean by “effective” and “efficient”. 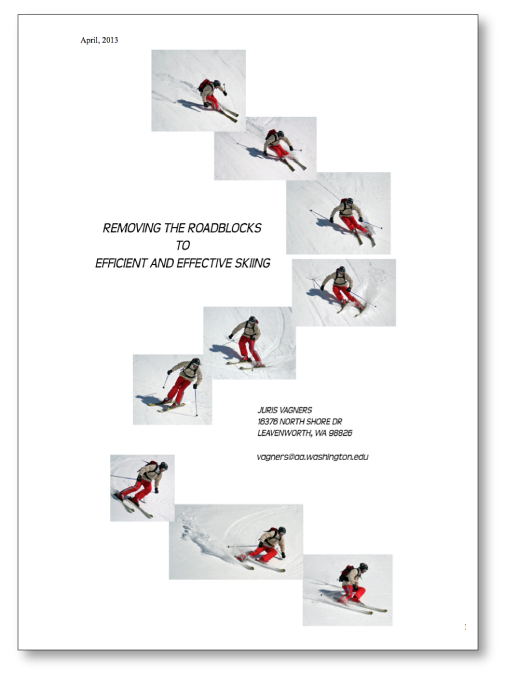 Effective means that the objectives of the individual are met, whether these are making nice turns on blue groomers, winning a slalom race, hitting big air in the pipe or negotiating a chute in the back country. Efficient means that we expend the minimum amount of energy to accomplish the goals at hand.